When you are looking to buy or sell your home. The first thought is to find someone experienced, trustworthy and knowledgeable. Melvia’s greatest passion is to make the Real Estate process as stress free as possible! 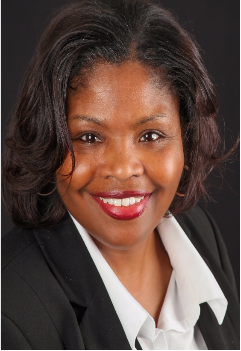 She has been a Realtor licensed by the State of Michigan since 2004 and has sold over $2 Million in gross revenue sales. She has helped many families to make their dreams come true! Her educational background includes a Bachelor of Science degree from Wayne State University and a Master’s of Business Administration degree from the University of Phoenix. She is a member of the National Association of Realtors (NAR), Michigan Association of Realtors (MAR) and the Greater Metropolitan Association of Realtors (GMAR). Melvia enjoys reading, bowling, being a Pioneer Leader and spending time with her family. If you are ready to purchase or sell your home, the time is now!